Top Ten Tuesday is a meme hosted by The Broke and the Bookish. This week’s topic is my top ten most anticipated releases for the second half of 2017. I had a hard time choosing my top ten books I wanted to read overall, so this wasn’t easy. However, once I got started I realized there really are some great books coming out in the next six months, so let’s get started. 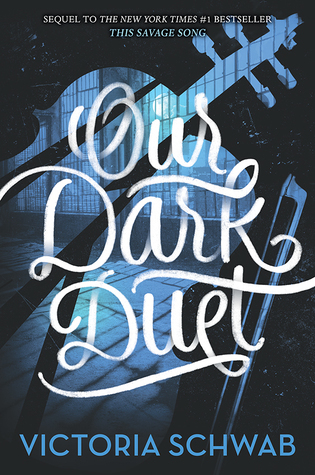 Thoughts: Our Dark Duet is the sequel to This Savage Song. 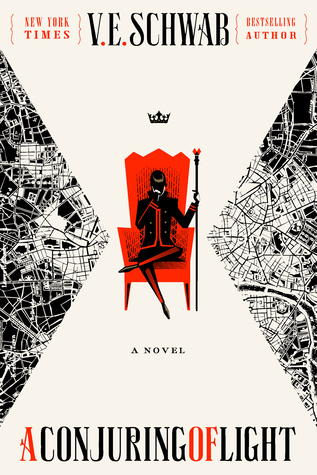 I loved the first book, so of course I want the second. 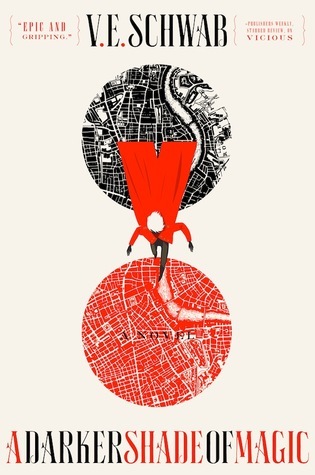 Thoughts: I loved the first two books, so of course I want the final. Thoughts: Do I even need to explain why I want this one? 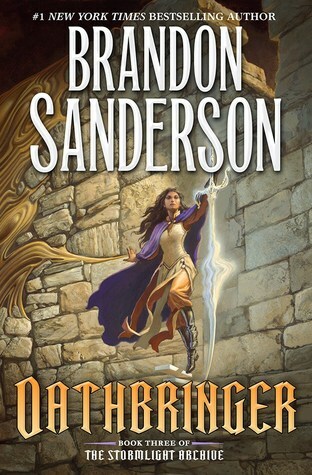 The prequel, Words of Radiance, is one of my favorite books of all time. Of course I want the sequel. 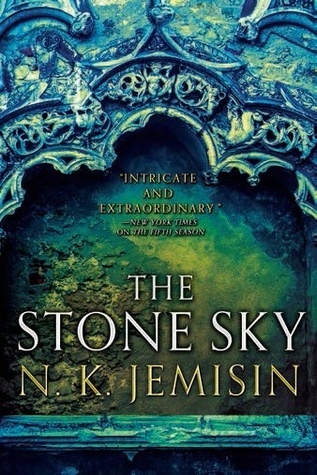 Thoughts: The first book in this series managed to get me out of a reading slump. I am thrilled for the chance to read the sequel. Goodreads Synopsis: On Christmas Eve five years ago, Holly was visited by three ghosts who showed her how selfish and spoiled she’d become. They tried to convince her to mend her ways. 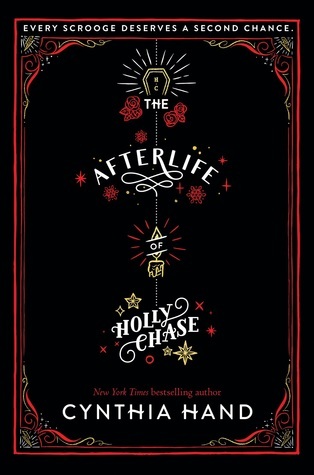 Thoughts: I liked but didn’t love the Unearthly series, but this book sounds like fun. Depending on the reviews, I might give it a try. 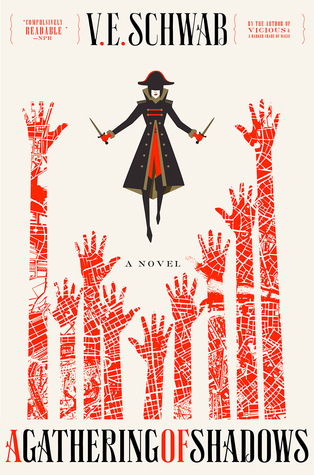 Goodreads Synopsis: A new adventure about a girl who is fated to wash the bodies of the dead in this companion to Furthermore. Thoughts: I enjoyed but did not love Furthermore. 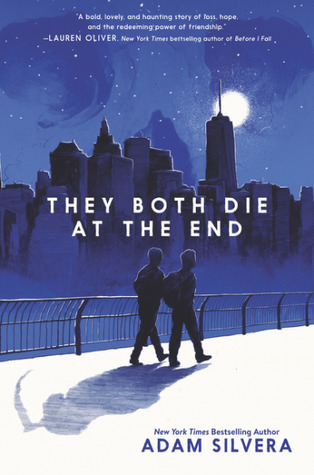 However, this cover and synopsis have caught my attention. I’m excited to learn the direction this companion novel takes readers. Thoughts: I’ve heard next to nothing but good things about this author’s books. Maybe this will be the year I pick one up. The only reason I haven’t yet is because his books all sound sad, and I’m almost never in the mood to read something sad. Goodreads Synopsis: Love speaks in flowers. Truth requires thorns. 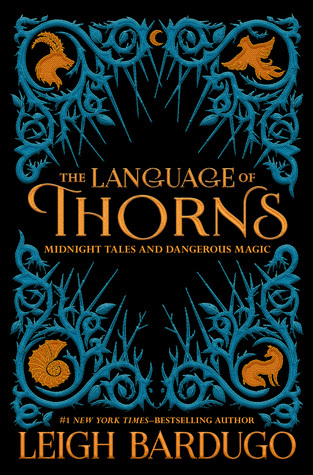 Thoughts: I’m not usually one for short stories, but I loved The Six of Crows Duology, so I might give this a try. 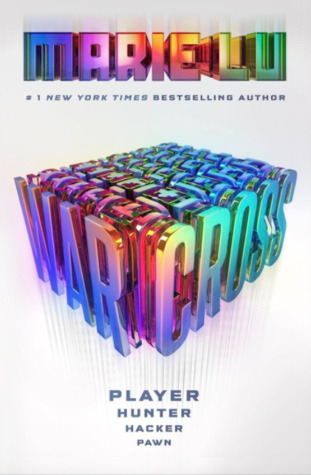 Goodreads Synopsis: From #1 New York Times bestselling author Marie Lu—when a game called Warcross takes the world by storm, one girl hacks her way into its dangerous depths. Thoughts: I wasn’t particularly impressed by Marie Lu’s last series, but enjoyed Legend, so I’m willing to give this one a try. Goodreads Synopsis: Time flies when you’re plundering history. 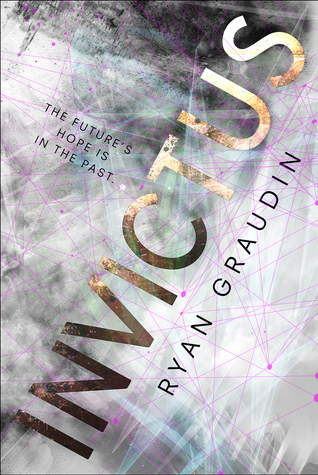 Thoughts: Time travel is hit or miss, but I enjoyed this authors alternate history series, so I’m willing to give this one a try. 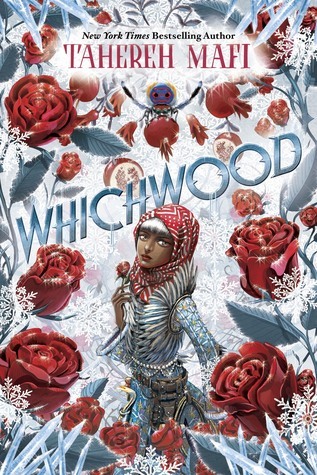 Is anyone else excited for the books on this list? What are everyone else’s most anticipated releases for the rest of the year? Does anyone want me to continue doing Top Ten Tuesday in future weeks?